This is the first entry in our “WCUF YouTube Commercial” contest, sponsored by MusicGuyMic. Ooh! Ahh! Wow! The deadline is September 25, so you still have time to enter one of your own for an opportunity to win a brand new Kala ‘ukulele. (See the previous post for more information.) And please feel free to pass this video along. Jean Miller is the latest winner in our “early bird” sweepstakes and has won a gift certificate for a tasting for four to Cuvaison Estate Wines. She’ll also take home a bottle of their Chardonnay Carneros. We’ll pull another name out of the hat this Saturday afternoon, so if you haven’t done so already, be sure to get your registration in ASAP. We have three new instructors and three new workshops to add to our line-up. Ukulele Bartt will be joining us from Southern California to teach “Liverpool Luau – Beatles for Beginners” and Kumu Debbie Haumea Aynaga will be coming over from Stockton to teach Hula ‘Auana: “E Pili Mai,” a lovely introduction to beginning, traditional Hawaiian hula. You can read more about Bartt and Debbie and their workshops on our Instructors (formerly “Musician’s”) and Workshop pages. Aldrinne Guerrero will also be teaching a workshop for us, and we’ll let you know what it will be soon. If you follow the Ukulele Underground at all, you know it will be worth waiting for. 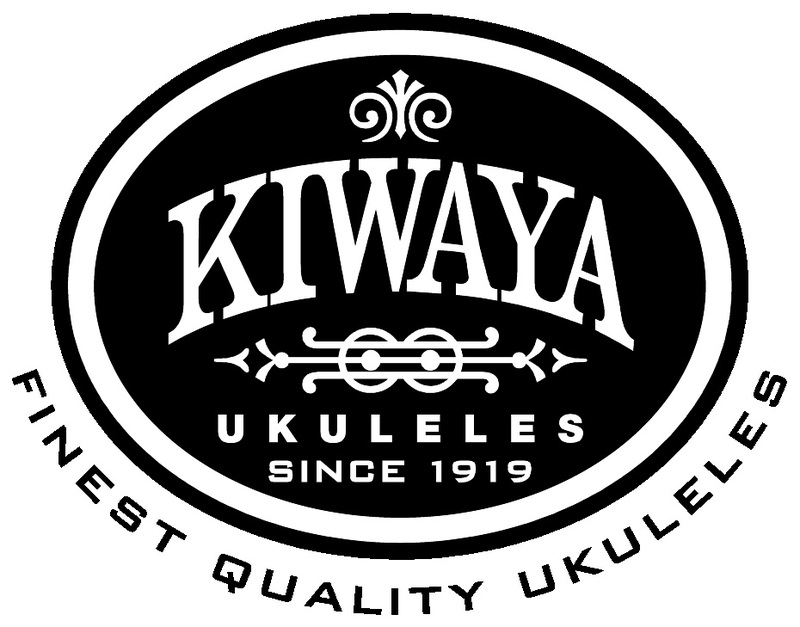 Louis Wu and Ohana ‘Ukuleles have been generous supporters of the Wine Country ‘Ukulele Festival from the beginning, and I am delighted to announce that this year they will be sponsoring the Promenade Stage, featuring live music at Beringer Vineyards, Saturday, October 10, from 10:00 am until we close at 5:00 pm. Paul Knight Sound will be covering both this and the Rhine House Stage to ensure a great experience for everyone. Here’s just a sample of who will be performing on the Promenade Stage during the day: Kimo Hussey, Brittni Paiva, Derick Sebastian, Aldrinne Guerrero, Dominator, Erich Sylvester, Victor ‘Ohana, Templebar Royal Hawaiian Ukulele Band, Ukulele Bartt, Da Island Way, AHAmele, and more. Mike DaSilva, our on call ‘Ukulele Doctor, will be manning Ohana’s booth, so please take a moment to stop by and ask him to let Louis know how much we appreciate his contribution. Better yet, pick up an extra ukulele to give as a gift to a special someone…maybe even yourself. Mike will also be able to help with any minor repairs to your ‘ukulele while you’re at the festival.